A thin line between great and hate. With just hours to go until Apple’s Gather Round event, notable Apple insider Ming-Chi Kuo dropped a juicy rumor on Monday that threw us for a loop. According to the analyst, Apple will changing the port on the new iPad Pro from Lightning to USB-C.
Any Android user will tell you about the joys of USB-C charging. It’s not just the speed, it’s the convenience. All you need is a single cable and you can charge your phone, tablet, and sometimes even your PC whenever they need it. But if you have an iPad in the mix with your Android phone (which is more common than you think), you need two different cables. Switching from Lighting to USB-C would let Android users leave at least one power cables at home, making it a whole lot easier to plug in when they need it. While it’s still nowhere near as ubiquitous as USB-A, USB-C is quickly becoming the new standard for drives, docks, and other PC accessories. Putting one on the iPad would expedite that transition and open up the iPad to a whole world of accessories that aren’t available now. Image plugging in your iPad to a 500GB SSD and working on your 4K video edits without needing to transfer giant files over iCloud. With USB-C it could happen. USB-C on the iPad Pro could open the tablet up to a wide array of MacBook-only accessories. 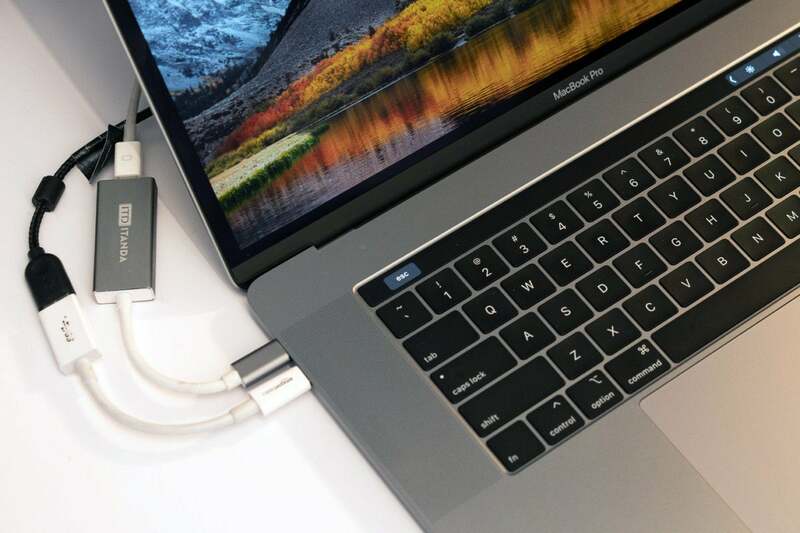 Ever since Apple dumped the headphone jack on the iPhone and removed the USB-A ports from the MacBook, Apple users have been living in a dongle-filled world, with Lightning-to-3.5mm and USB-C-to-USB-A adapters among Apple’s best-selling products. If Apple switches to USB-C on the iPad, that would add another 40-million-odd USB-C devices to the world each year and hasten the move to a dongle-free world. 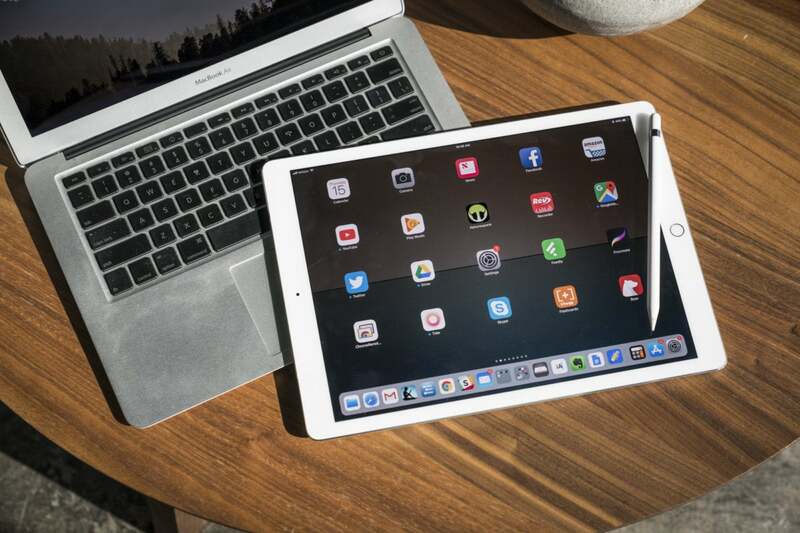 Apple has been pushing the iPad as a computer for a while now, but it’s still hard to embrace it as one, what with the lack of peripherals devices and expandability. That could change in a big way with USB-C. Not only would it open up the iPad to an array of drives, MIDI devices, and hubs, it could pave the way for full Thunderbolt 3 support on the iPad, making it a true pro machine, possibly even one day adding support for an eGPU. It’s a pipe dream, sure, but USB-C makes it theoretically possible, at least. If you carry around an iPhone and an iPad, you only need one cable to carry around with you for those times when you need a charge. If the iPad switches to USB-C, however, you’ll need two: one for the iPad and another for the iPhone. That’s annoying. The iPad has had a Lightning port below the home screen ever since the 4th-gen model way back in 2012. That’s a long time, and more importantly, that’s a lot of accessories. We’re talking about adapters, readers, clocks, drives, even thermal imaging attachments. Many of them won’t work anymore if the iPad switches to USB-C. And what happens to the Apple Pencil? Apple has made a big deal out of its weird charging method (which requires you to plug the end of the stylus into the iPad’s Lightning Port). Does it become USB-C now? Or does Apple admit it was crazy to begin with? There are a lot of questions and none of the solutions are very elegant. If you like dongles, you’ll love USB-C on the iPad Pro. With new accessories come new dongles. 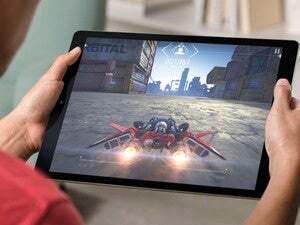 Along with the USB-C rumor, we’re also hearing that Apple will be dumping the headphone jack on the new iPad Pro too. That means one of three things: Bluetooth headphones, USB-C headphones, or a USB-C-to-3.5mm adapter. And if you want to listen to music and charge at the same time, that’s another dongle. Or if you want to connect one of your old Lightning accessories? Yup, another dongle. Pretty soon, Apple’s going to have to open a separate store just to keep track of them all. The iPad might have Pro in its name, but a lot of people buy it for decidedly non-pro reasons: they like the screen, they prefer the size, they want to attach a keyboard, etc. By switching from Lightning to USB-C, Apple will be making it unnecessarily confusing for iPhone users to live in both worlds. 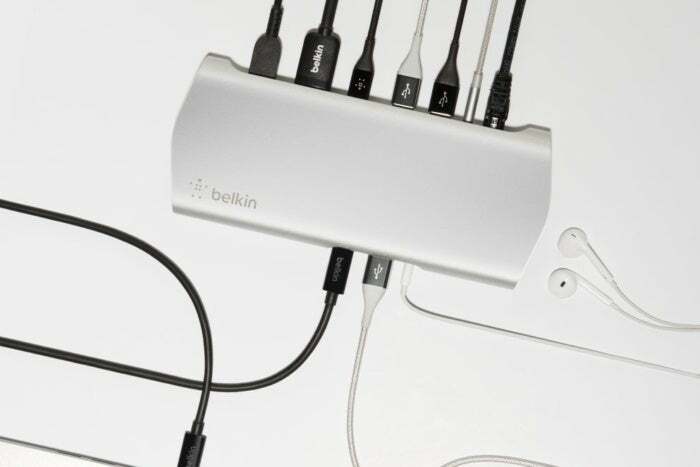 It’s not just that they’ll need a separate cable for charging, but connecting headphones, accessories, and even dongles will require a steeper learning curve than it does now. This story, "4 reasons why USB-C would be awesome on the iPad Pro (and 4 reasons why it won't)" was originally published by Macworld.